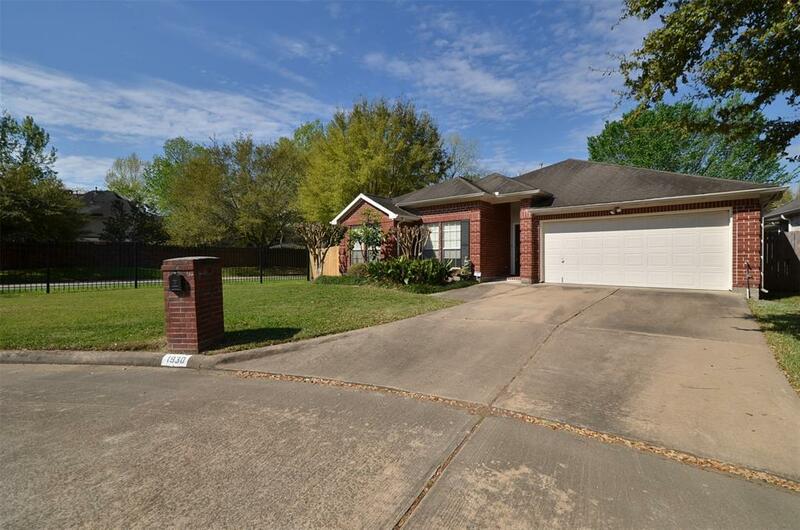 Charming one story home located on quiet cul-de-sac Green Trails Oaks community. 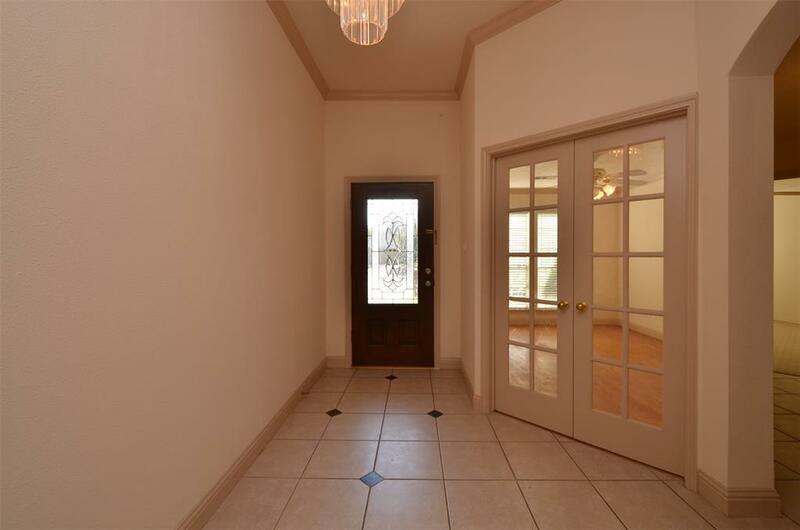 This all bricked home features 3 bedrooms, 2 full bathrooms, study room, formal dining, and great size of living room. Brand new carpet, tiles in all wet areas and living room. 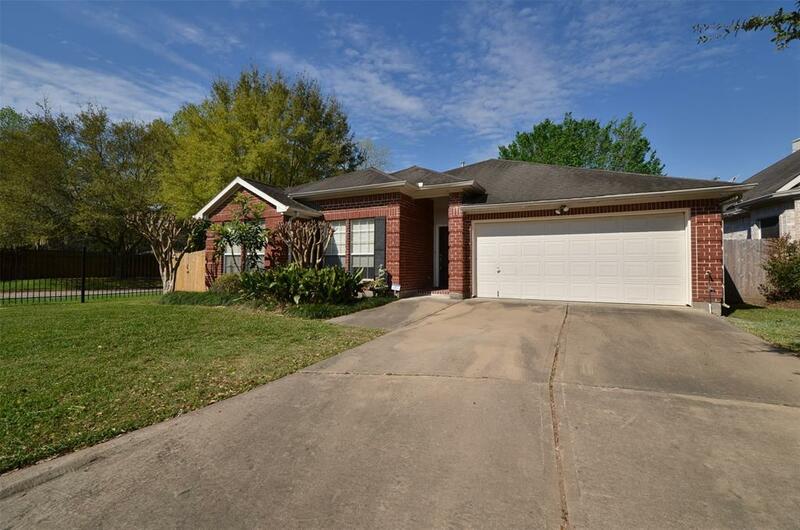 New paint, wood flooring in study which can be converted into 4th bedroom, high ceiling, sun roof brings in bright natural light into house, spacious kitchen, open floor plan, yard sprinkler system, , 2018 AC and solar screen for energy savings. HOA annual dues include yard maintenance. 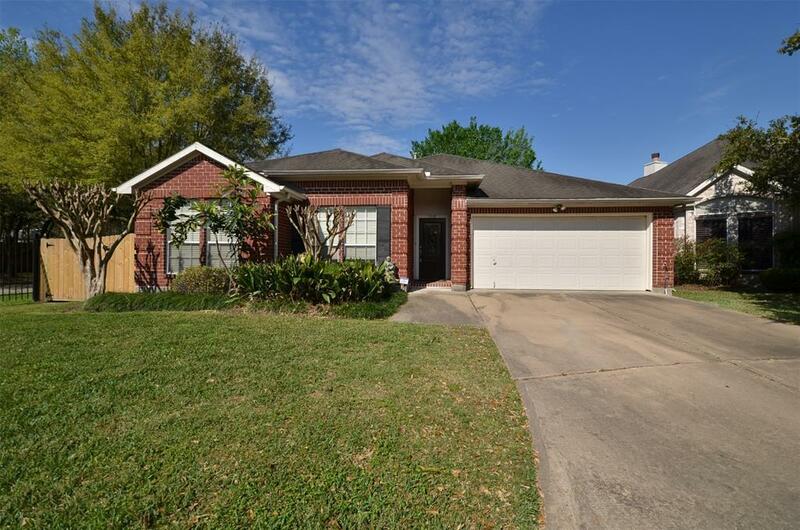 Great location close to excellent Katy ISD schools, restaurants, retails, hospitals, and easy access to I-10, WestPark Tollway and HWY 99. Come see and dont miss out on this nice home!